Toshiba Asia Pacific has appointed Tatsuo Doko as its managing director, effective 30 September 2015. Doko has been part of the Group for 35 years, and is also the corporate representative in Asia for Toshiba Corporation. In the new role, he will be responsible for overseeing and expanding the business in Asia and Oceania, excluding Japan, China and Hong Kong. As one of Toshiba’s key growth markets, Doko added the focus on Southeast Asia will be on expanding the areas of social infrastructure, power systems, community solutions and industrial ICT solutions. The firm also recently opened a Bangladesh liaison office. 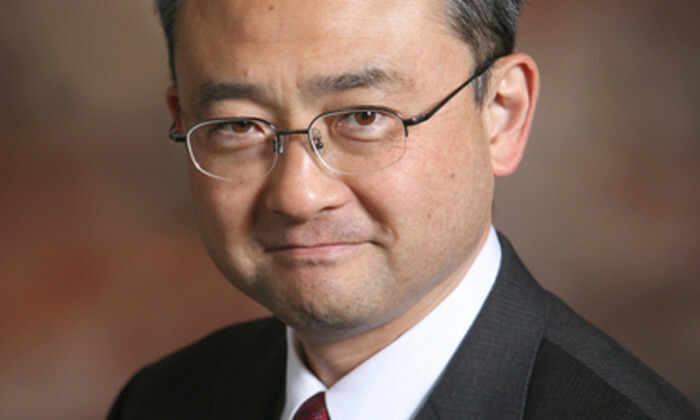 Doko joined Toshiba Corporation in 1980, and has had a number of overseas experiences with the company, including as president and CEO of Toshiba International Corporation in Houston, Texas. He was also a senior fellow and general manager for the strategic planning division of community solutions company at Toshiba Corporation. Is your company making your employees fat? NWS Holdings shares how the HR team manages its talents. ..